This is a DVD. 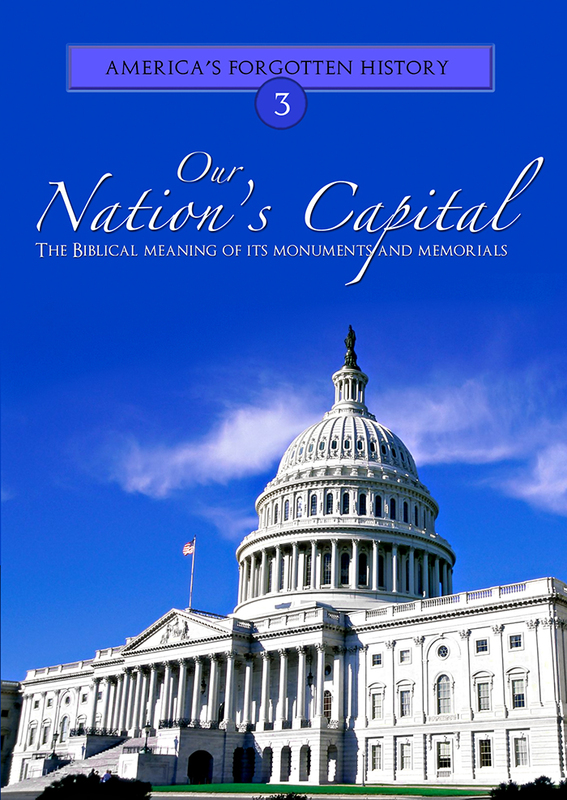 Enjoy a 90+ minute presentation of Washington D.C. as Dr. Chuck Harding and Caleb Garraway lead you across our nation's capital on a God-and-Country tour! Includes Bonus footage of the Tomb of the Unknown Soldier and more! Running Time: 120 minutes.